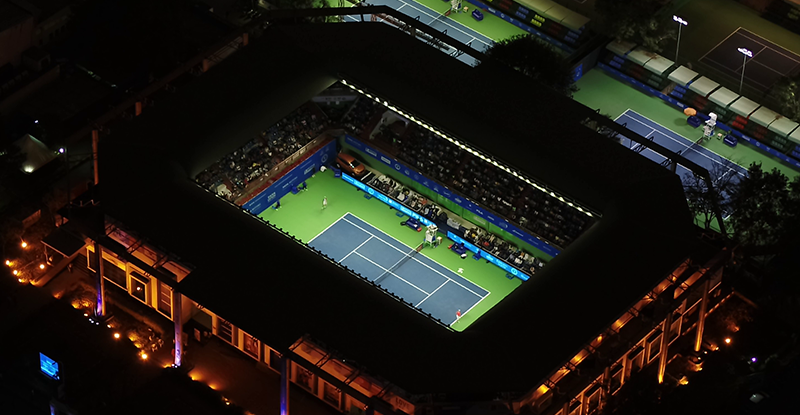 Top-seeds of Tata Open Maharashtra lived up to their billing as World No. 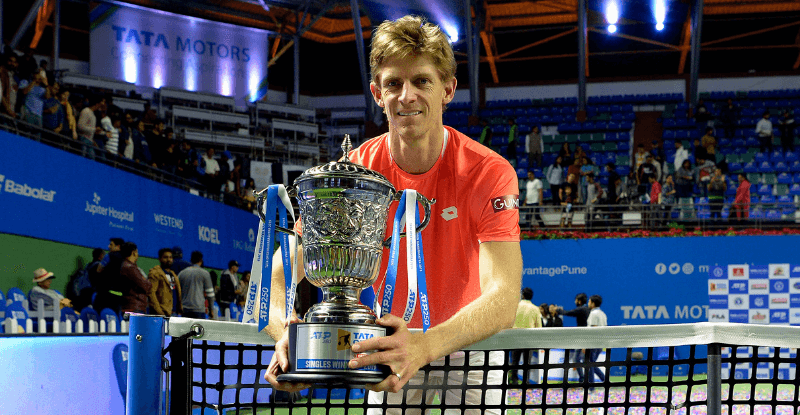 6 Kevin Anderson was crowned the Singles Champion while Indian pairing of Rohan Bopanna and Divij Sharan won their first ATP Tour title on the concluding day of the event held here at the Mhalunge Balewadi Stadium on Saturday. 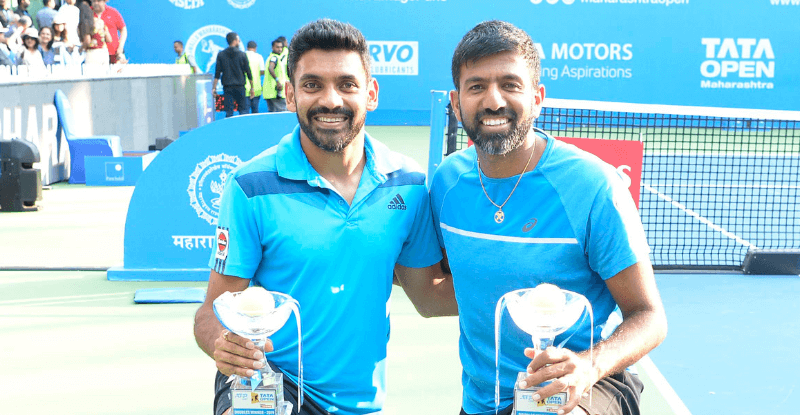 Anderson defeated 39-year-old Ivo Karlovic in three sets 7-6, 6-7, 7-6 in the singles final, while in the Doubles competition, the Indian pair reigned supreme in straight sets 6-3, 6-4 against the British duo of Luke Bambridge and Jonny O’Mara. 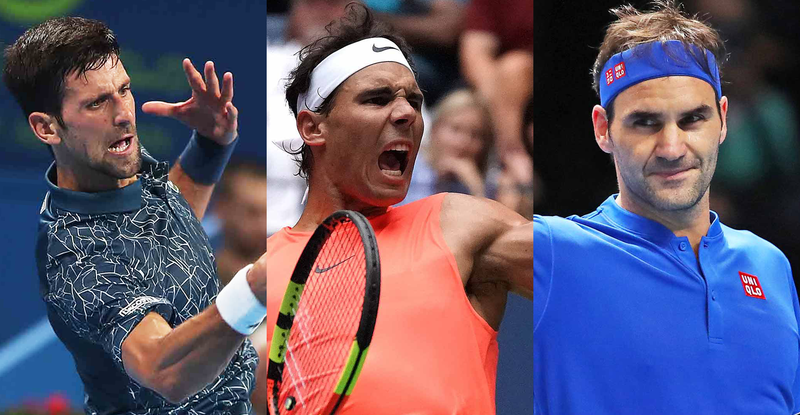 The Singles’ Final saw both the players depend mostly on their serves as they hit 57 aces between them. 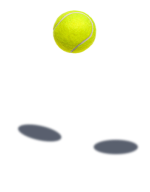 Kevin Anderson, who hit 21 out of those 57 aces, was more effective with his returns and won the battle of the tallest ever ATP Tour Finalists in the history of the Open Era. The 6’8” South African returned Karlovic’s second serves much better in the first set (54%) and won 90% of his first serves. 39-year-old Karlovic was also good with his first serves as he hit a total of 11 aces in the first set itself but struggled to return successfully. Even though Anderson twice had the opportunity to break the Croatian, Karlovic saved the two break points and took the set into a tie-break. 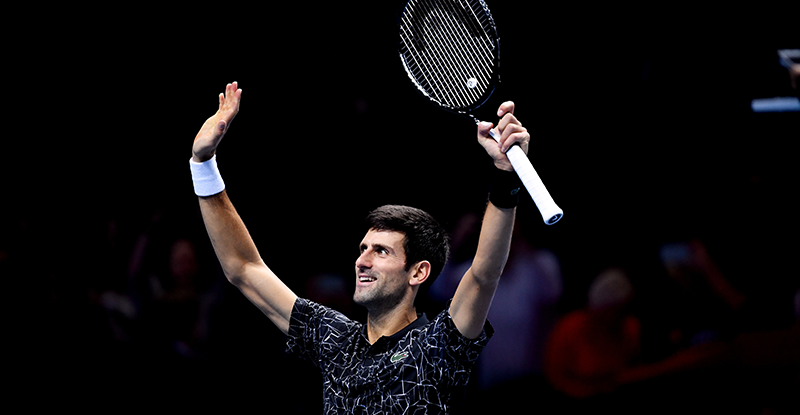 The decider saw Karlovic take a 2-1 lead through a couple of serves which included an ace, but it was the World No. 6 who came back to win the next five points and return for the set. with an ace to make it 1-0 while Karlovic also showed his quality as he hit back with two great serves, the second being his 11th ace of the match. Some clever play from Anderson saw the South African go ahead 4-2. Karlovic still did not look comfortable playing long rallies, and ended up going behind 2-6. Even though Karlovic managed to save two set points, he was unable to go on par, and ended up losing the first set owing to a double fault at 4-6. 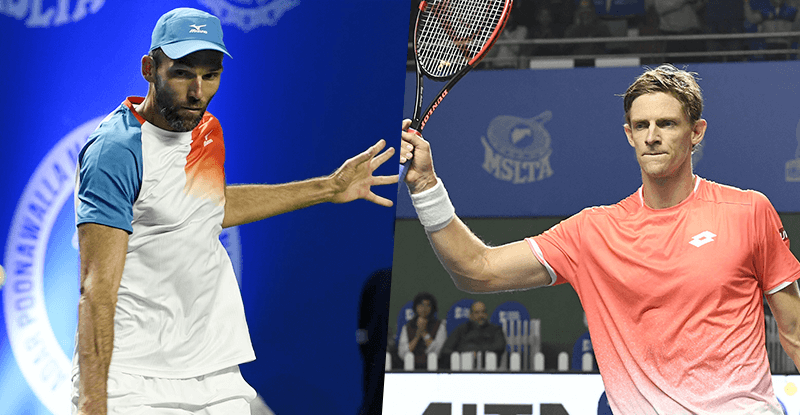 The second set saw both the players hold their serves for the first six games each, however Karlovic looked under pressure on a couple of instances as he had to save four break points. But the lanky Croatian’s game improved in the second set as he won 100% points off his first service to make it difficult for the World No. 6. Karlovic served 11 more aces on his way to winning the second set and his exploits in the tie-break saw him win 7-6(2) with Anderson struggling to keep up with the 39-year-old’s serves. 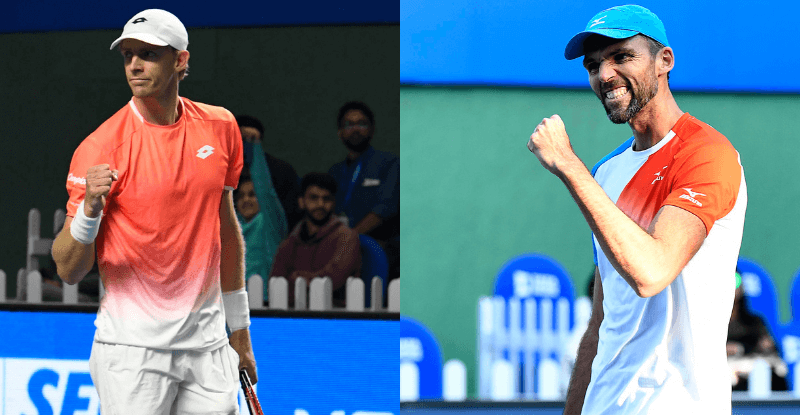 The deciding set of the match saw both the players use their serves to their advantage, holding throughout and taking the set into the tie-break yet again. Anderson did have a chance to close the match on a couple of occasions but lost three match points to see the tie go to the tie-break. Karlovic’s exploits took him to a 5-2 advantage in the tie-break but the 39-year-old twice lost his serve at 4-5 and ended up conceding the set and the match to give Kevin Anderson his first ATP 250 title since last year’s New York Open. 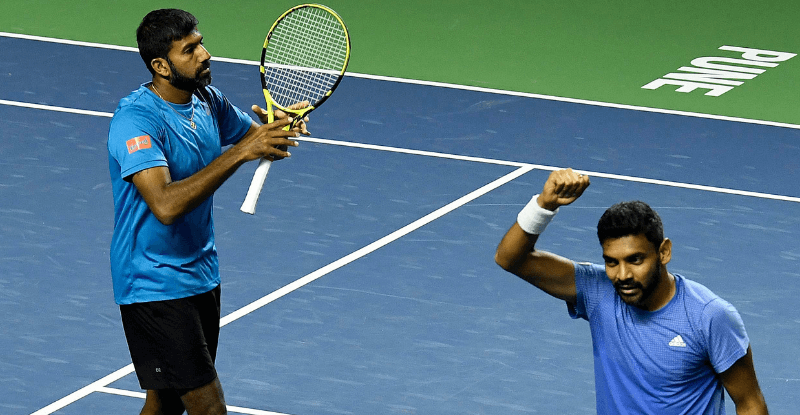 In the Doubles Final, Bopanna’s trademark big serves and some smart net-play from Sharan gave the top-seeded Indian pairing their first ATP Tour title. Such was Bopanna’s form with his service that he lost only four points on it in the entire match. The two pairs were not giving an inch until the 7th game when British pair had a chance to break which they missed. In the following game, Indian pair wasn’t so benevolent breaking O’Mara’s serve to take a 5-3 lead and eventually winning the first set. 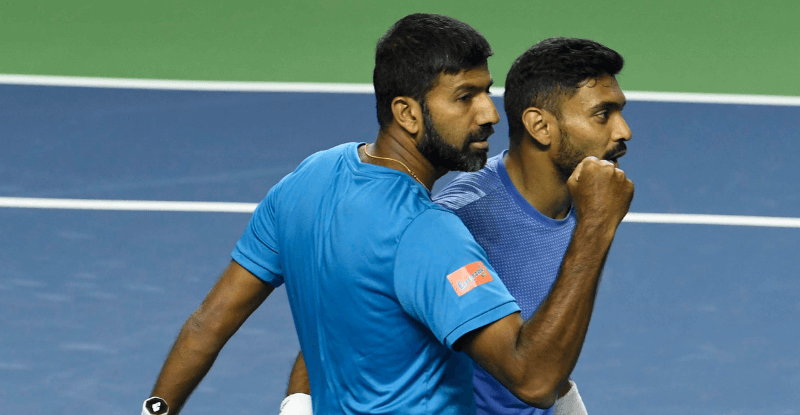 Spurred by the capacity home crowd, Bopanna-Sharan took the initiative early on in the second set as they broke the British pair in the fifth and seventh game to go 5-2 up. Sharan’s serve in the eighth was broken, perhaps giving the Bambridge-O’Mara team some hope. But that was not to be as Bopanna did what he does best, serving out the 10th game in style to seal the deal.